Providing complete IT services for both commercial and residential customers. Our Technicians have the experience and knowledge that is needed to keep your computers and networks running at top performance level. 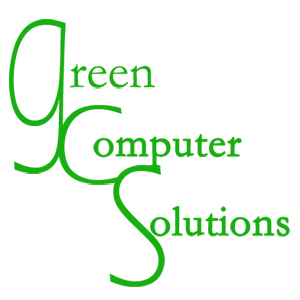 Not only do we provide excellent services and products at affordable prices, Green Computer Solutions also cares about the environment and takes action to reduce our carbon footprint. We want to provide our customers with technology options and information that will allow them to do the same. 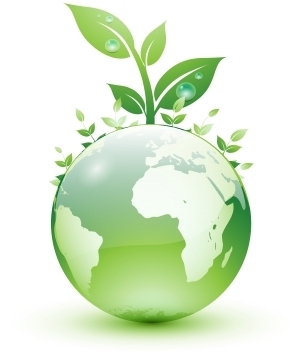 We incorporate and promote energy-efficient and environmentally friendly products to reduce waste, conserve energy and save you money while providing you with excellent up-time.